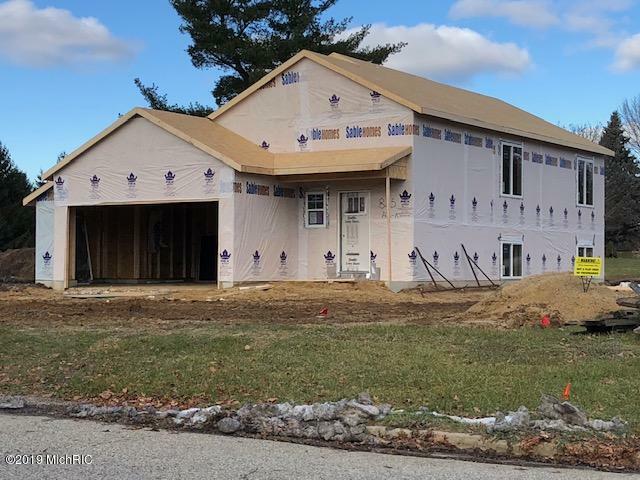 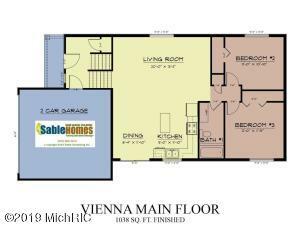 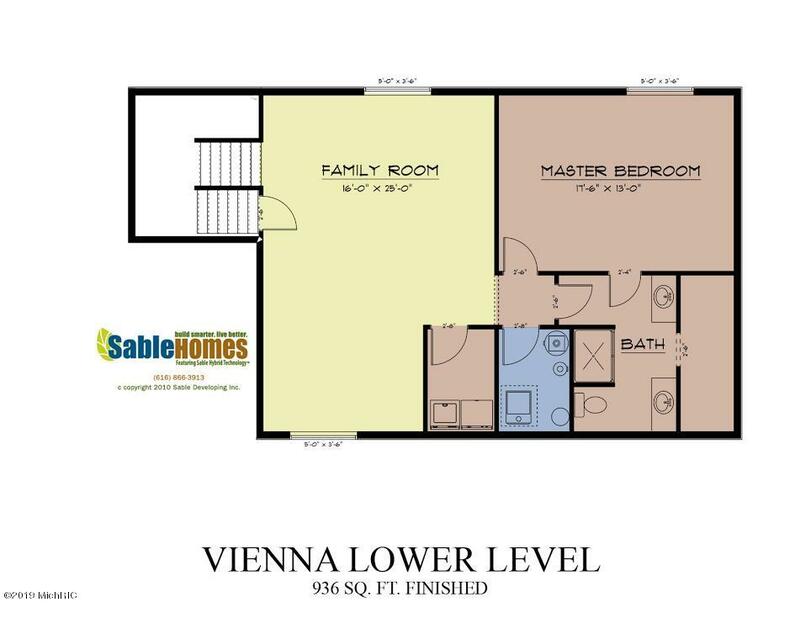 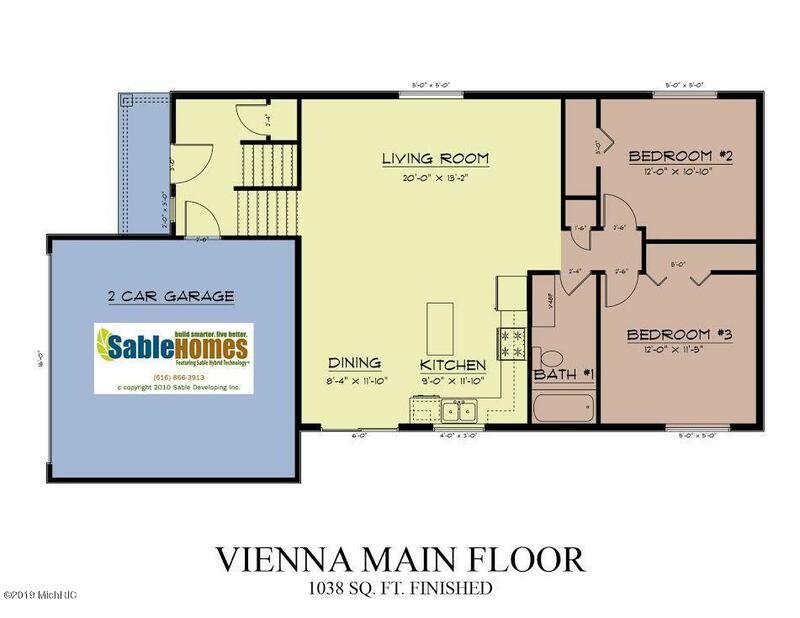 Make this beautiful Vienna model on convenient Myers Lake Rd yours today! 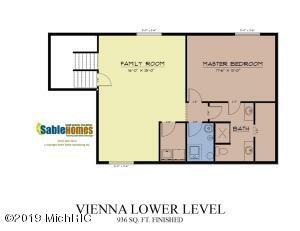 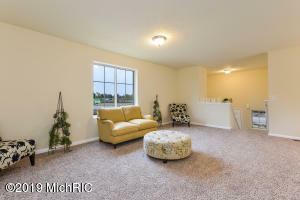 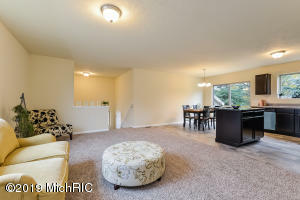 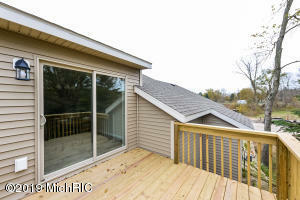 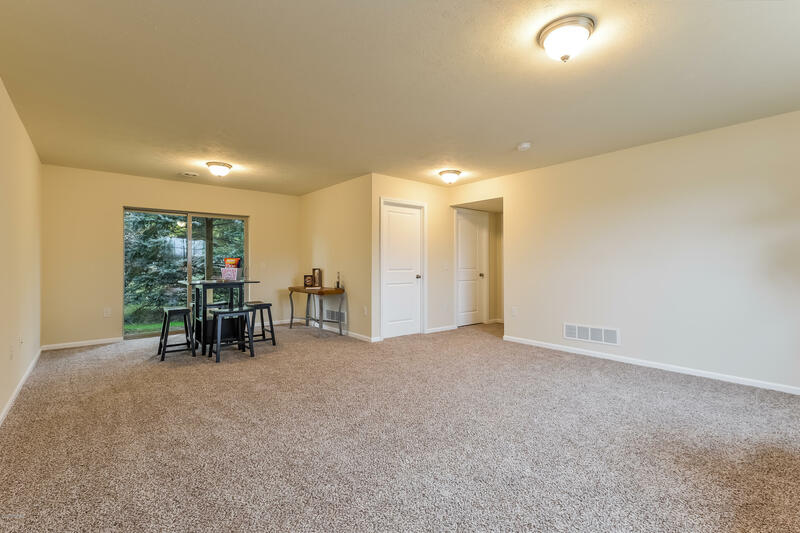 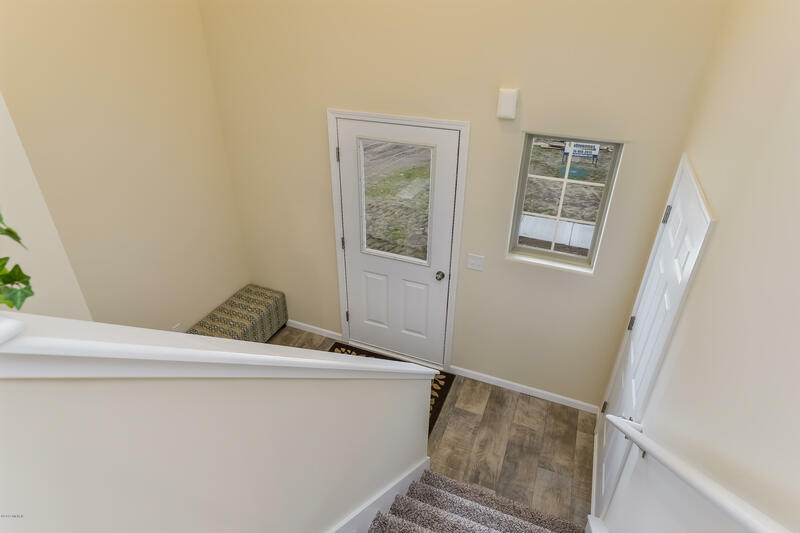 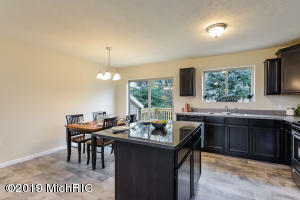 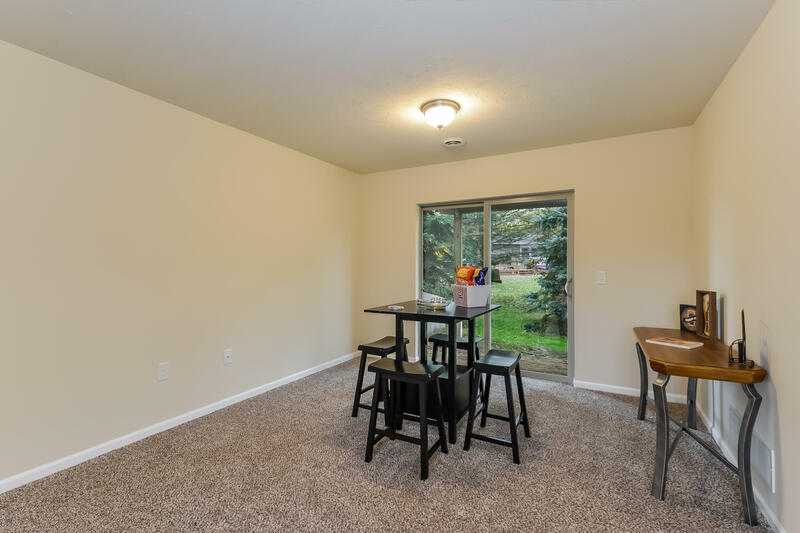 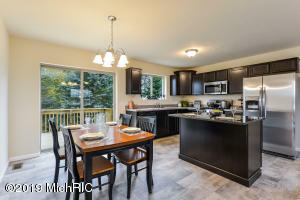 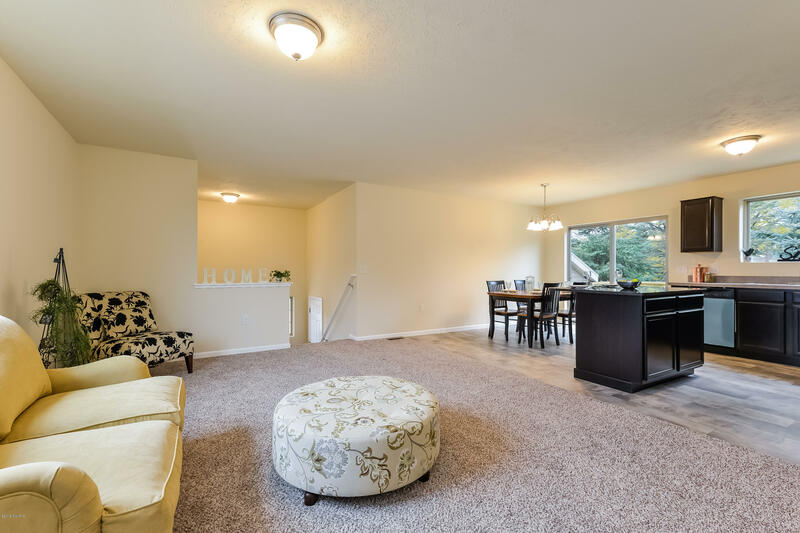 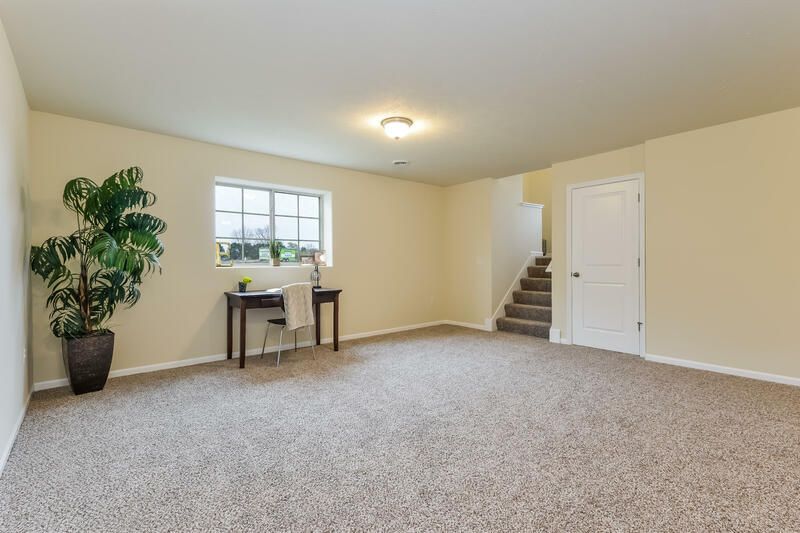 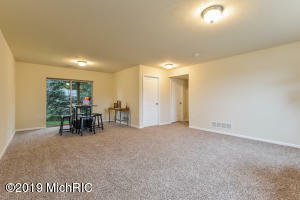 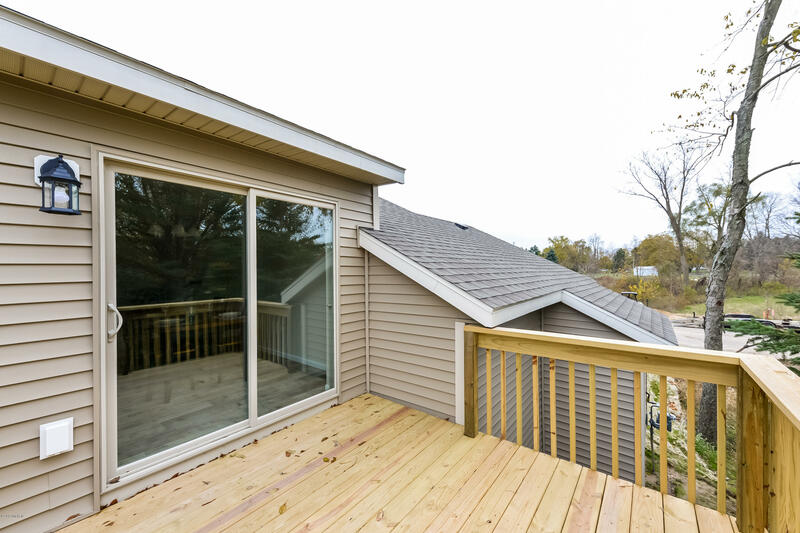 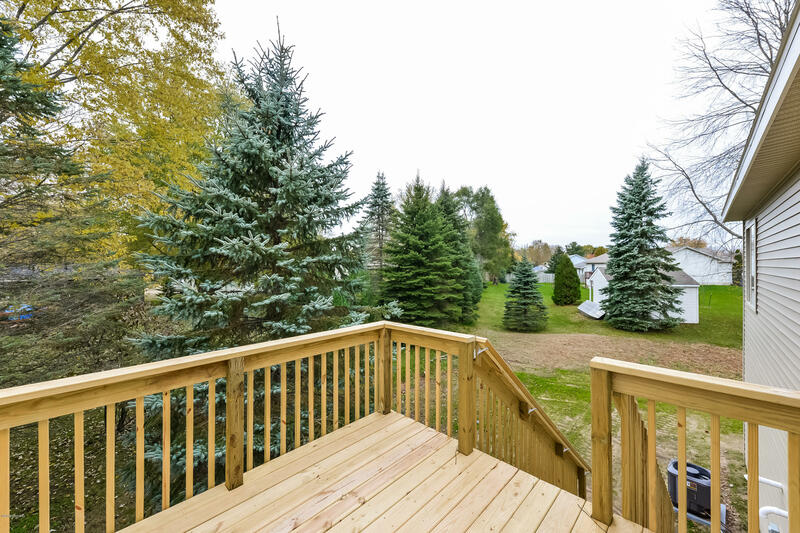 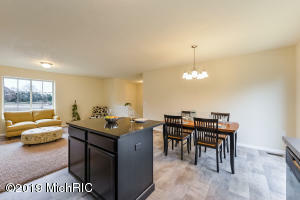 This 3 bedroom/2 bath, NEW home has so much to offer. 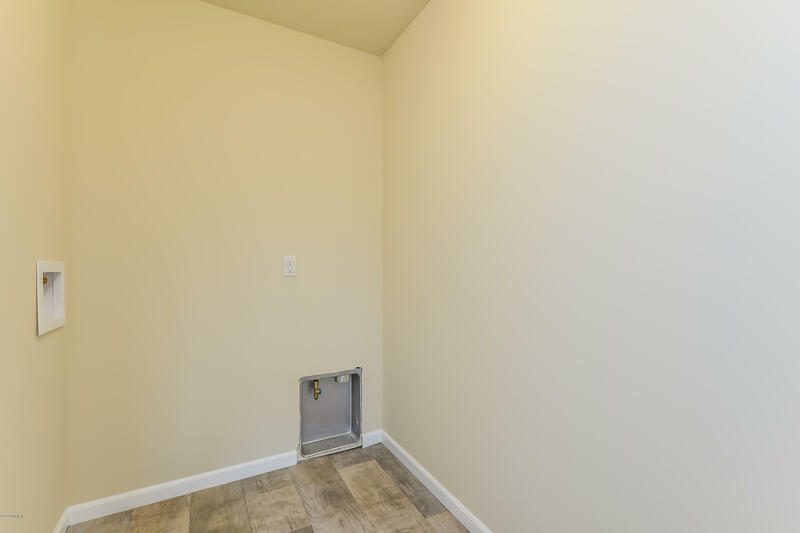 Entry has room for all the winter boots and coats. 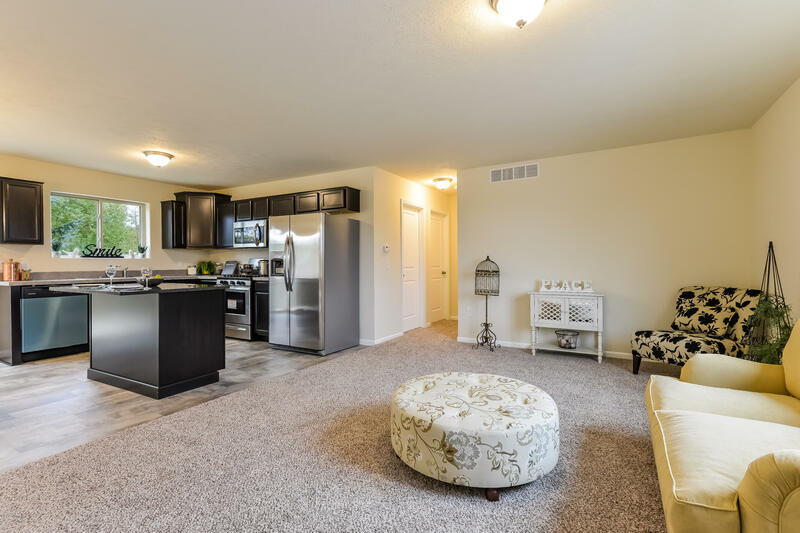 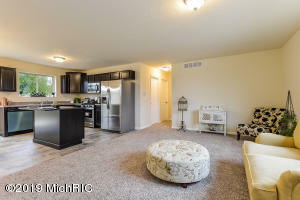 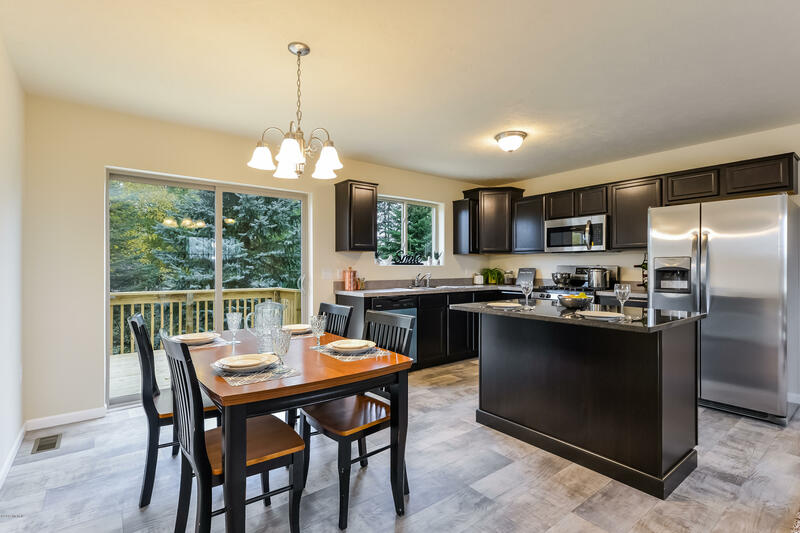 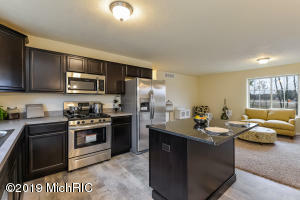 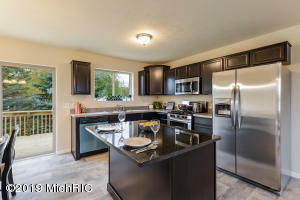 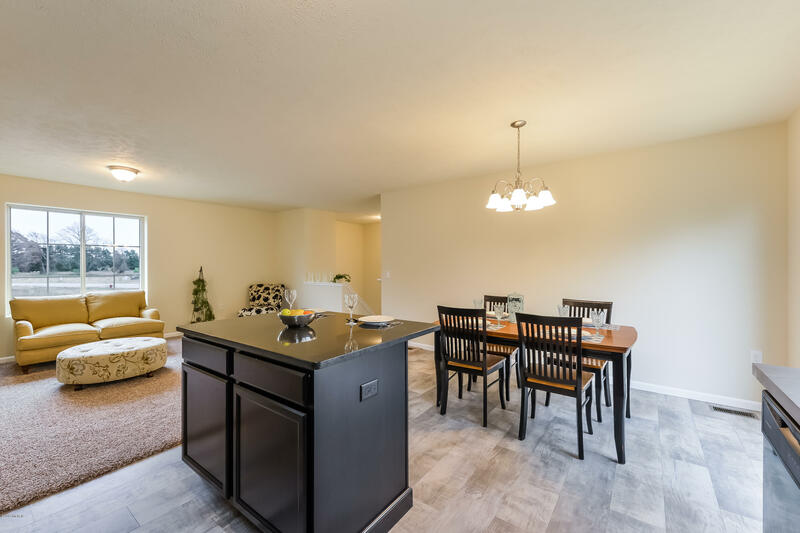 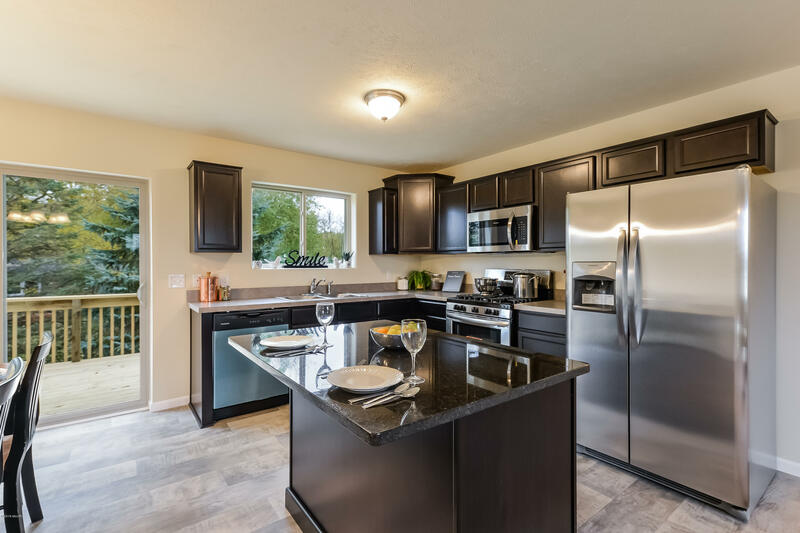 The large, open kitchen includes granite on the island/snack bar with space for seating, lots of cabinet space, stainless steel gas range, refrigerator, dishwasher, microwave/hood and a nice size dining area with slider access to the 10 X 10 deck with stairs! 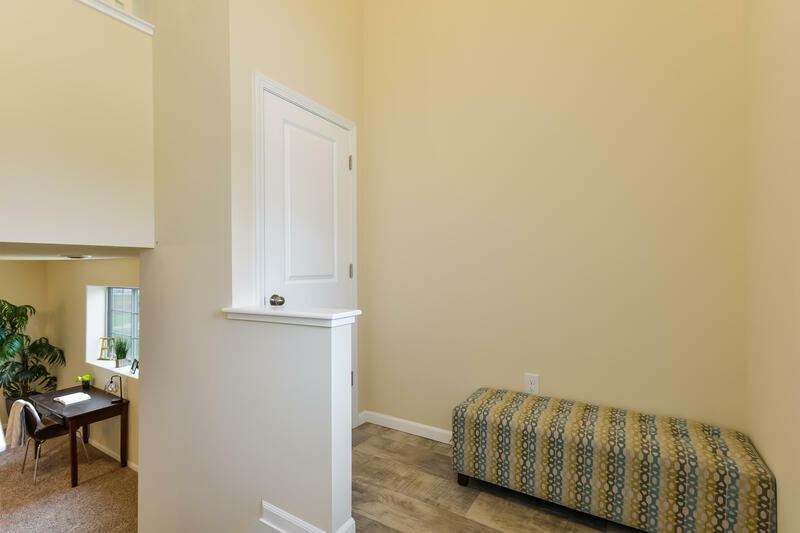 A large living room, full bath, linen closet and 2 bedrooms complete the main level. The lower level offers large rec. 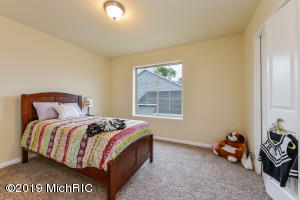 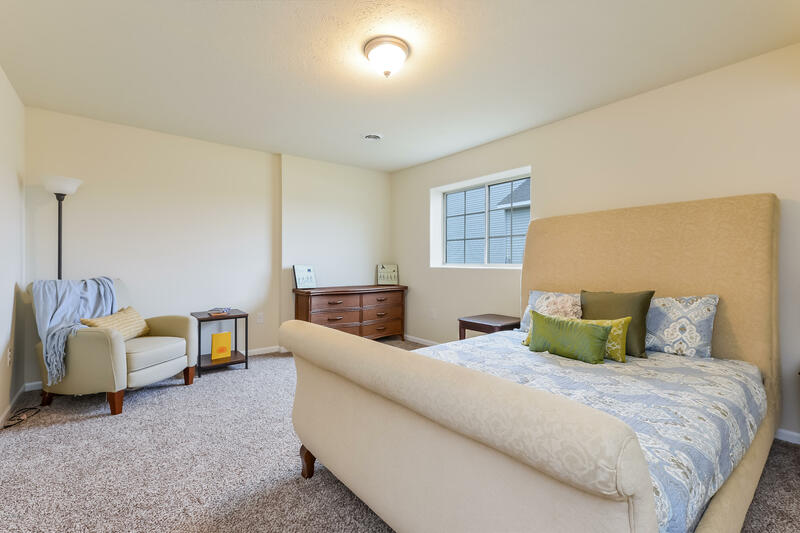 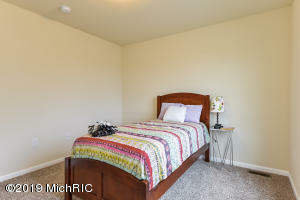 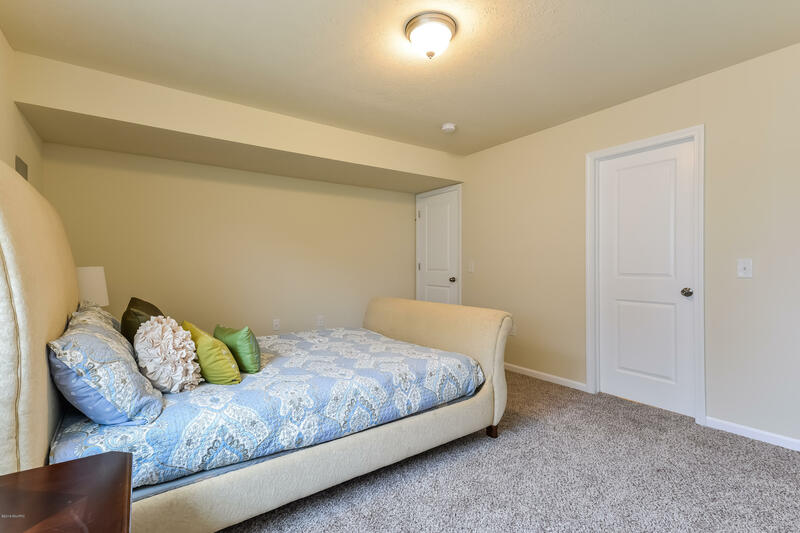 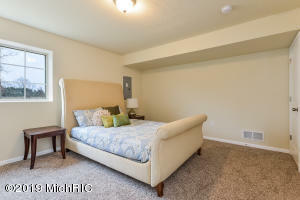 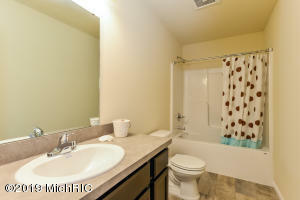 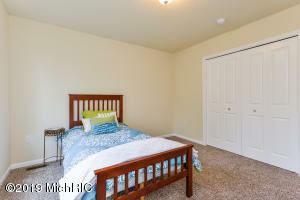 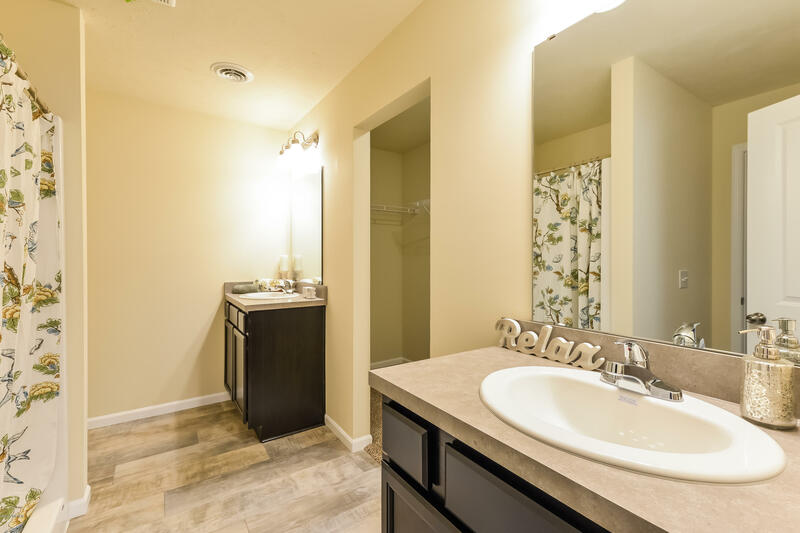 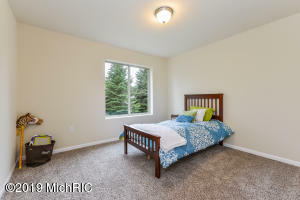 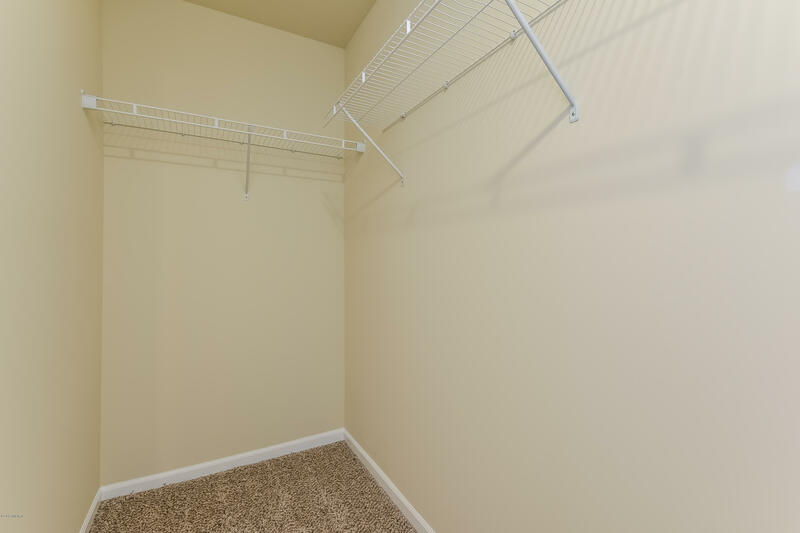 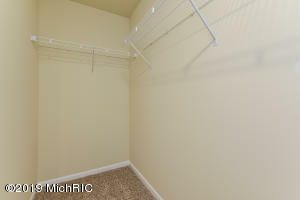 room, laundry room, large master bedroom, bath with dual sinks, walk-in closet. 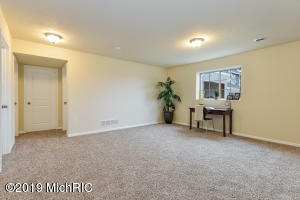 Daylight windows in the lower level allow for lots of natural lighting. 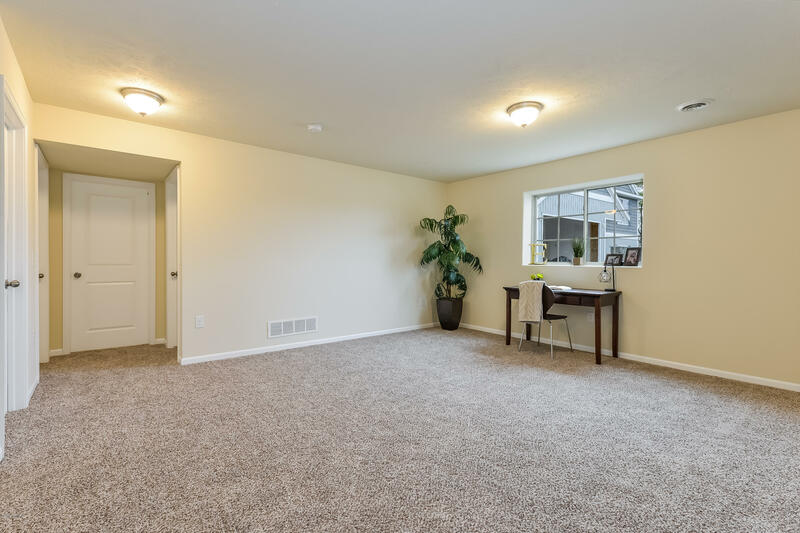 Two car garage, central air, graded and seeded lawn included. 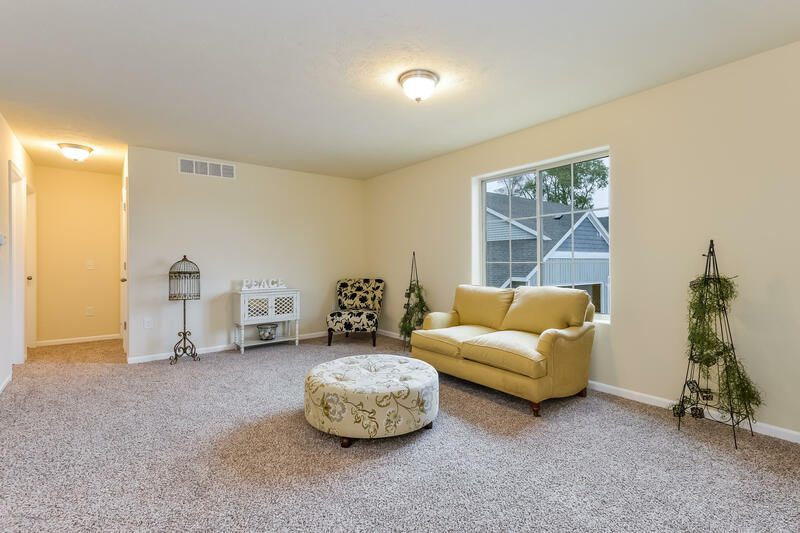 Call Angie Takens today!